Avaaz - Join us to Tell MPs: Vote Down Brexit! Join us to Tell MPs: Vote Down Brexit! 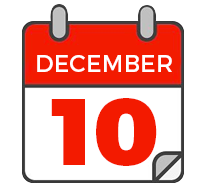 This Tuesday is a critical vote on Brexit. If MPs back Theresa May's deal, Brexit is a done deal. So on Monday night, Avaaz members are gathering to send MPs an unforgettable message! 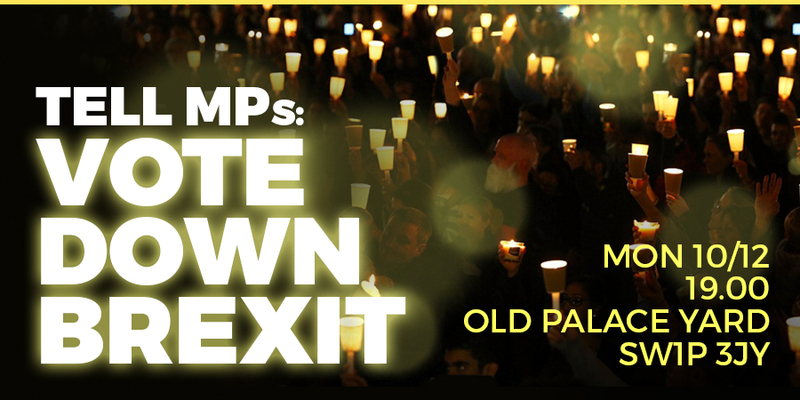 We'll be putting our message up in GIANT lights, calling on MPs to "Vote Down Brexit". As Britain's future is literally being decided, let's get out there, helping to define it. Bring a torch or candle for the photo, if you can!